Do houses in low-density ‘leafy’ suburbs use more water than their inner city counterparts? Does the idea that increasing housing density make homes more energy and water efficient broadly stack up? Is there a link between high water use and high energy use? These are the kinds of questions that can be explored by analysing household, commercial and industrial energy and water consumption data along with weather, demographic, residential and other datasets—provided the data is available, consistent and ‘research-ready’. “Understanding when, where and how households and businesses use energy and water is important for ensuring we have secure supplies when and where they’re needed,”says Andrew Dingjan, Director of the Australian Urban Research Infrastructure Network (AURIN). A joint project between CSIRO and AURIN is working to ensure that energy and water data obtained from different sources and different types of meters all speak the same data language so they can work together and provide new insights for researchers and planners as they work to secure our energy and water future. 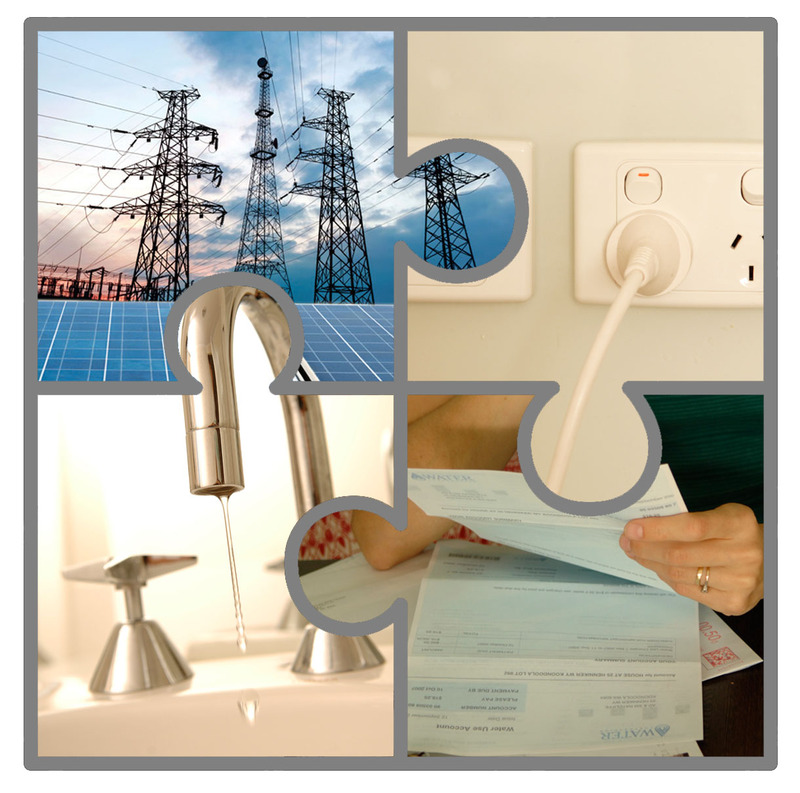 Energy and water data is routinely collected for billing purposes, but the specific data (or information) collected depends on your meter. 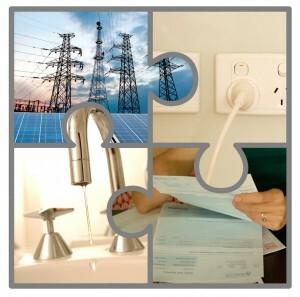 In Australia, different types of electricity metering are currently in use. Old-fashioned ‘accumulation’ meters record the total amount of energy you use and are manually read every two or three months, interval meters record energy use over short periods—typically 30 minutes— and smart meters record when and how much electricity you use and send this information wirelessly to your provider. These different meters and their measurement systems mean that there can be variations, inconsistencies and errors in the data collected, particularly with manually read meters. This AURIN project, led by CSIRO’s Water for a Healthy Country Flagship, has developed and tested nationally applicable protocols for the recording, storage, access and interoperability of supply and consumption datasets for the energy and water industries. These protocols standardise these datasets to make them more consistent, and de-identify the data to protect the anonymity of households. Partnering with a number of energy and water service providers, CSIRO has developed a geospatially-enabled water and energy data hub via the AURIN portal for research and policy analysis. Partner organisations and data providers include the Australian Bureau of Statistics, Yarra Valley Water, Jemena, ActewAGL and the Energy Suppliers Association of Australia. CSIRO has linked these datasets to AURIN and the wider community of urban researchers, policy makers and managers. The project acts as a knowledge broker; cutting the time, effort and double handling of multiple researchers and planners asking multiple utilities for the same information. The AURIN portal allows the aggregation of multiple datasets and streamlines the process, enabling researchers to access and use data far more easily. The AURIN portal capability ensures data is standardised and more easily integrated with other data in relation to statistical areas or spatial regions. As part of the project, CSIRO developed the Water and Energy Supply and Consumption (WESC) data format. WESC sets a common format and methodology for the recording of energy and water data so that datasets from different sources are compatible with each other and can be used for deeper analysis. This entry was posted in Energy and Water, Latest News, Resources for Research, Sustainability. Bookmark the permalink.